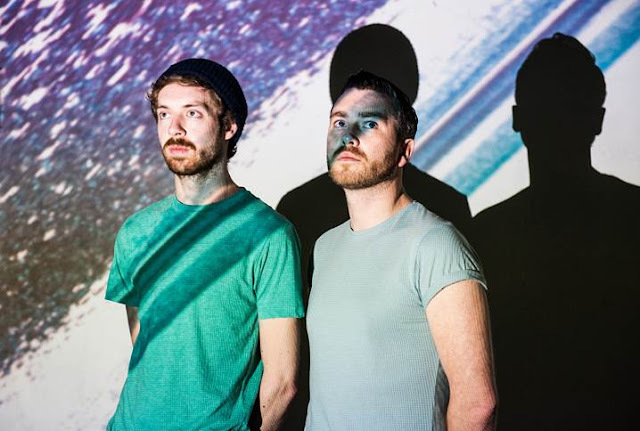 Whilst we blinked and missed our summer pass by at lightening speed, All Tvvins have our backs with their glittering new single, Darkest Ocean. Contrary to its name it's anything but subdued and murky, instead coming packed with the Dublin duo's infectious guitar lines and in-your-face vocal hooks making for an energising listen. Check it out for yourselves below. Find a list of the band's live dates here.